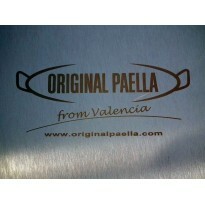 Custom engraved paella pans, a typical spanish gift with your logo. 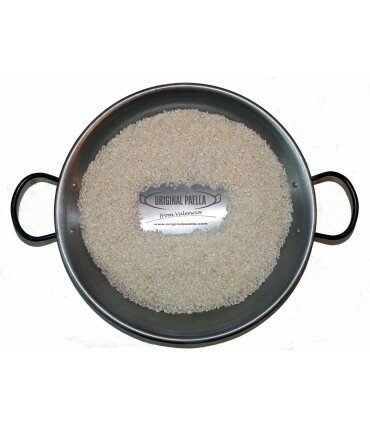 - Minimum order of just 10 units. 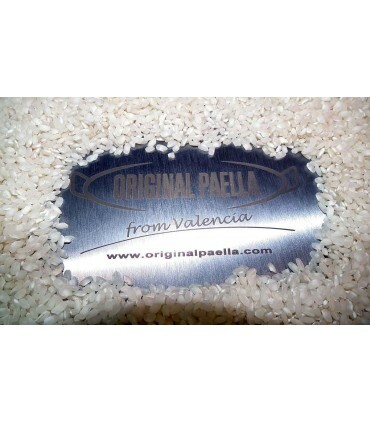 Surprise with a custom paella with your logo laser engraving with the guarantee of being an innovation of OriginalPaella. 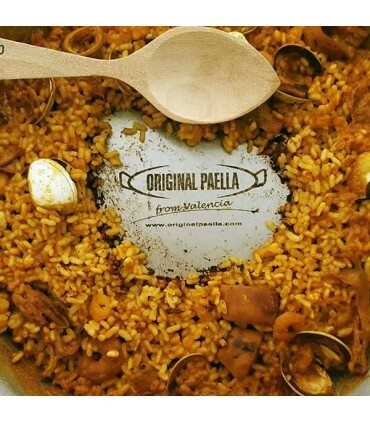 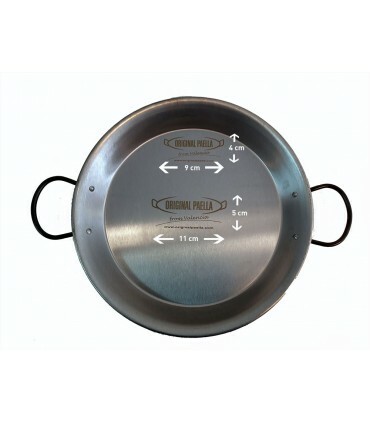 The standard size to print your logo on the paella pan is 9 x 4 cm, we also have the standard size 11 x 5 cm. 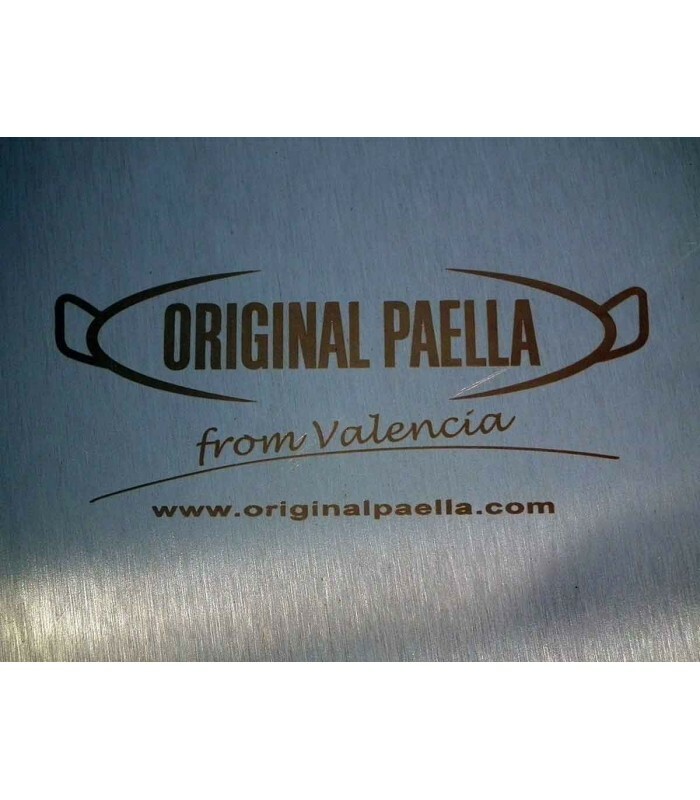 Furthermore, we can also print the size you need, the price will depend on the print area and the number of paella pans required.